The Stazzema is a beautifully made loafer with the detailing of a sports car. 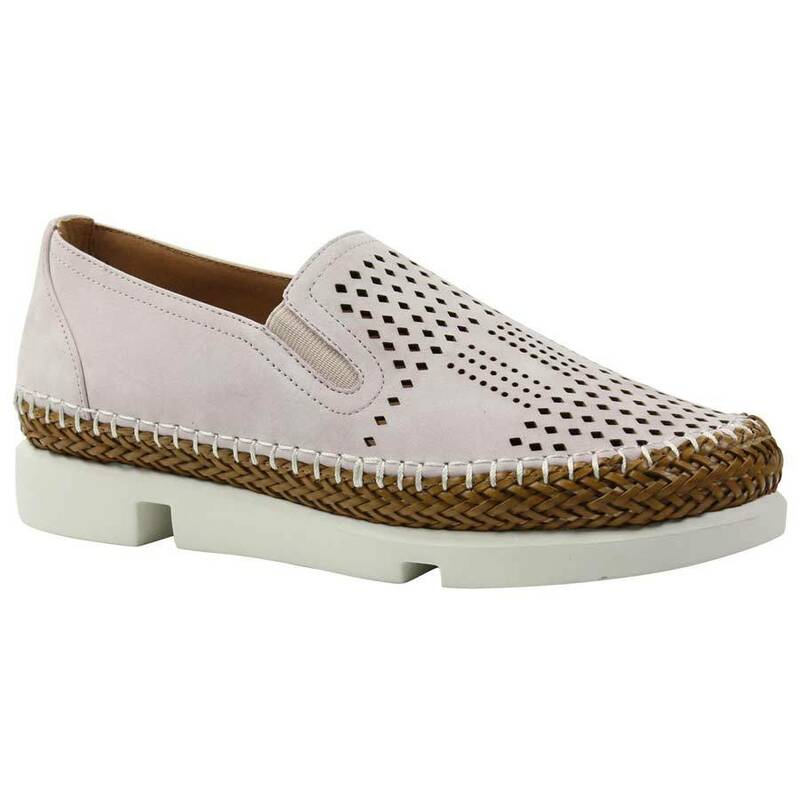 The comfort level makes this shoe the perfect traveler. Pair it with your leggings or gaucho pants and your favorite sweater, hoodie, tee shirt, jacket. It is a win win. What is your very favorite car? and recently ordered by on of my favorite customers! Isn't this what Valentine's Day is all about? L'Amour Des Pieds transcends expectations by providing products that are beautifully designed, loved by podiatrists and constructed with the highest quality materials and methods available. Even our name speaks to our passion for what we do - L'Amour Des Pieds translates to "the love of feet" in French. Like our customer, our footwear is elegant, timeless and spirited. Confident in her presence and selective in her tastes, the LDP woman chooses us because we deliver uncompromising comfort and beauty. The finest materials, advanced methods, and patent-pending technology. Constructed from the highest quality materials such as kidskin, kid suede, nappa, lamba, and nubuck. Fully leather lined with brushed naked sheep nappa lining for ultimate breathability. Our arch support is engineered to provide even weight distribution and designed to expand and contract with the natural movement of the foot, continuously adjusting and providing resilient bounce back with every step. With materials that are soft as a cloud, you'll feel light as a feather. Special topline tape which provides a wider stretchable surface and helps eliminate foot stress and fatigue. Outsole materials such as natural latex rubber, soft and flexible elastomeric polymer material (EVA), thermoplastic polyurethane (TPU) and thermoplastic rubber (TPR) for sturdiness and comfort.